We have been catering to the restaurant, tavern and beverage insurance industries since 1993, servicing over hundreds of customers. Even though you probably have insurance already, it's important that you have a highly experienced insurance professional to review your policy. 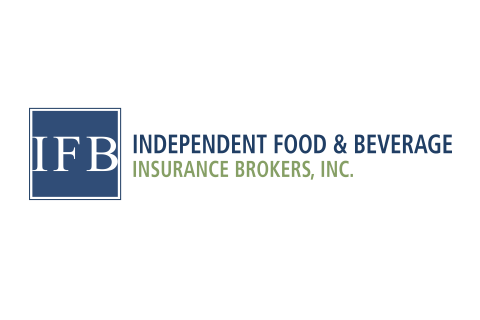 IFB Insurance will meet with you at your establishment to review your current policy at your convenience. We understand that insurance is one of the most crucial aspects of any business. We are here to help you understand your risks! After reviewing your exposure and risk we will recommend the best coverage suitable for you and your business.